The arts include the subjects music and art and design. 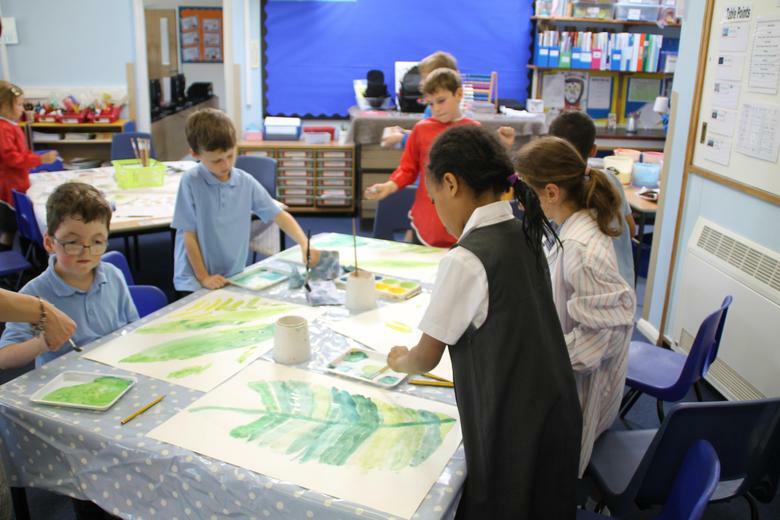 In key stage 1 and 2 we follow the National Curriculum for art and design. 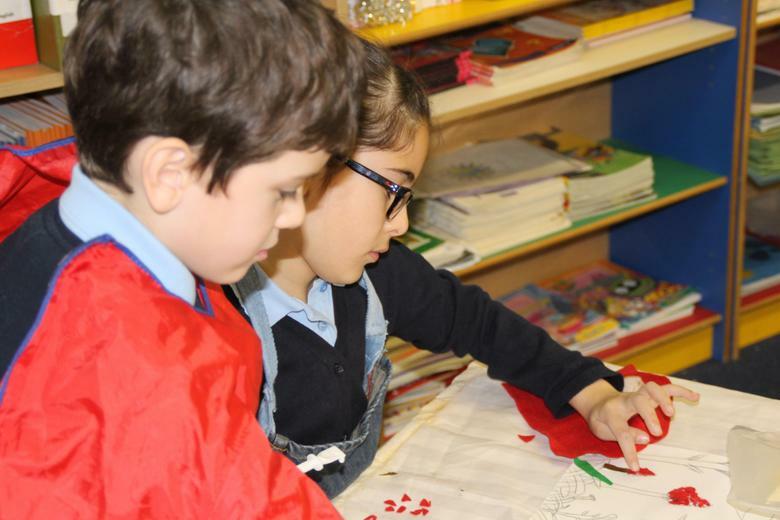 In the early years we follow the curriculum for the early years foundation stage. 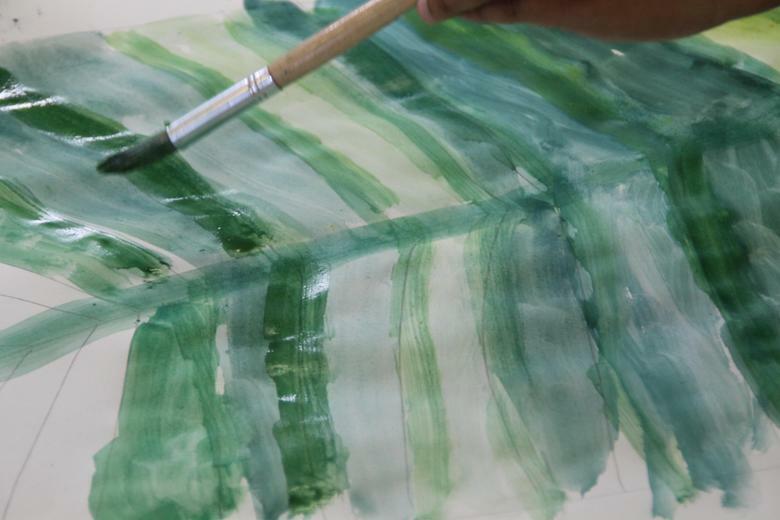 To give them meaning and relevance the knowledge and skills for art and design are taught through our curriculum topics. 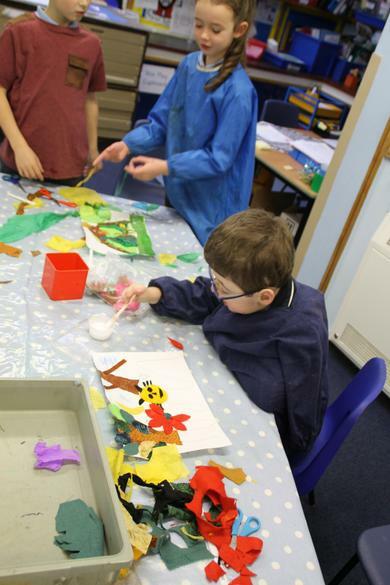 Children have the opportunity to use and explore different media as well as learn about important works of art and artists. In key stage 1 and 2 we follow the National Curriculum for music. 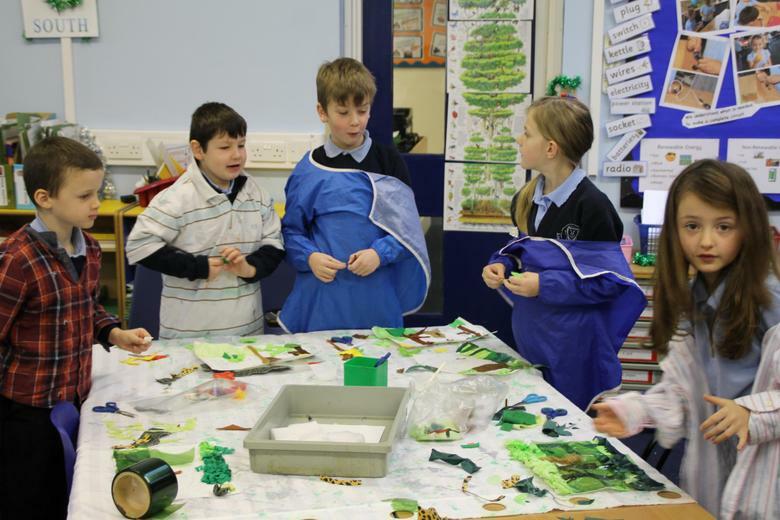 In the early years we follow the curriculum for the early years foundation stage. The knowledge and skills for music are taught through carefully planned units that are sometimes linked to our curriculum topics. Children have the opportunity to develop their skills through singing and playing and also learn about important works of musicians past and present. Still life - key stage 2.